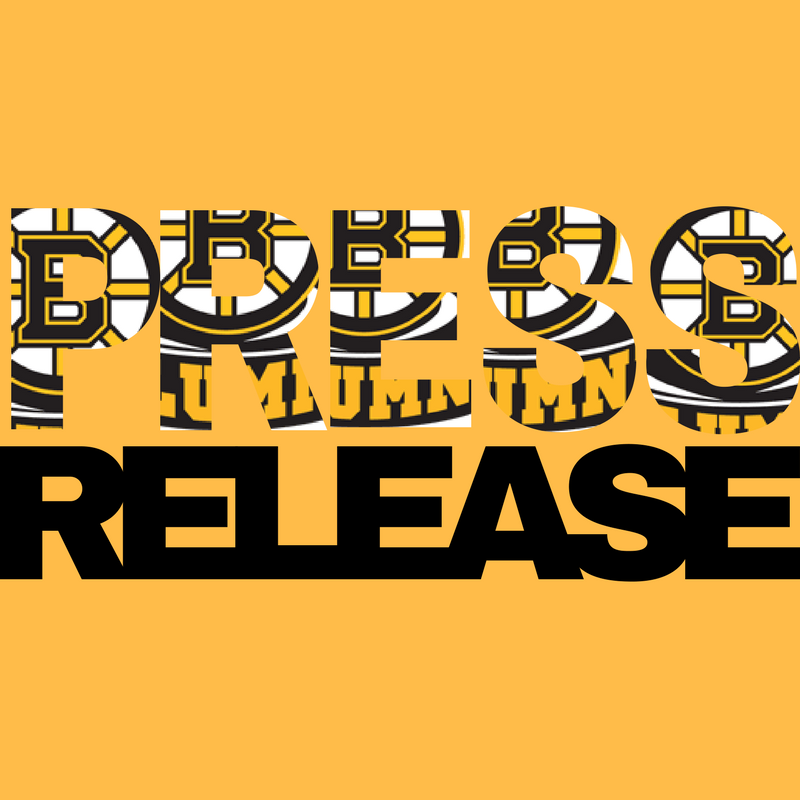 Press Release: Boston Bruins Alumni on March 4th! The Brockville Winter Classic Weekend Committee has big news!! We are happy to announce that NHL Hall of Famer & Lord Stanley's Cup Champion Ray Bourque, the “Rat” Ken Linseman, and other Boston Bruins Alumni players will be participating in the Winter Classic Festival at Rotary Park on Saturday, March 4th! Additionally, other Boston Bruins Alumni will be joining in on the fun at our 2017 Snow Ball, the evening of March 4th! Come out and support our official winter festival! Tickets are almost sold out for the Boston Bruins Alumni vs. Canadian Tire All-Stars Game & VIP Brunch on Sunday, March 5th. Get your tickets while they last! Let’s light up the Magedoma Madhouse for the Boston Bruins Alumni Game on March 5th! Corporate sponsorship of local youth teams still available.